OPI Chills Are Multiplying!Chills Are Multiplying! Chills Are Multiplying. 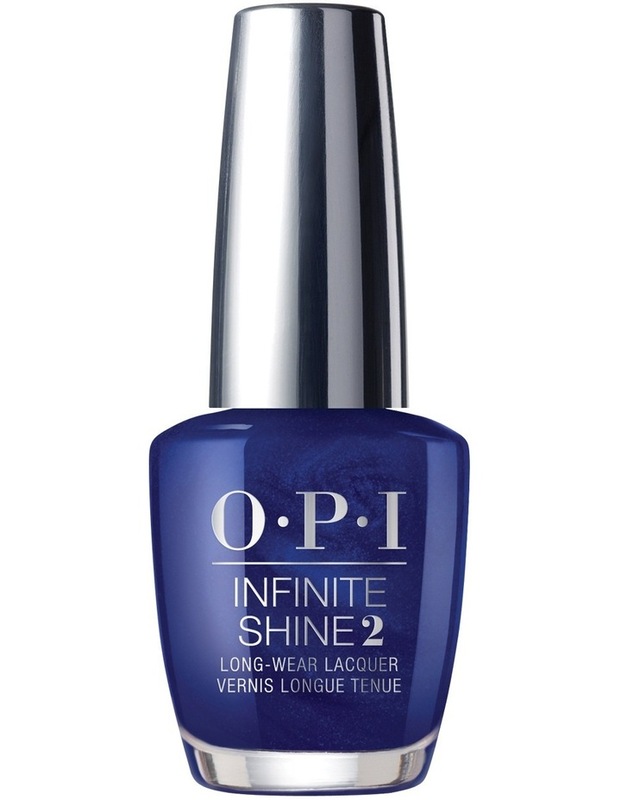 Ten reasons to coat your nails with this icy blue.